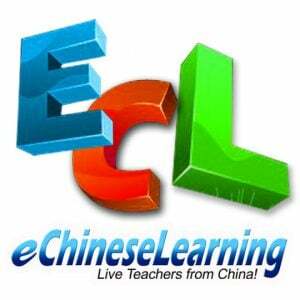 eChineseLearning is the world's premier online Chinese language school, providing 1-to-1 live lessons with native instructors from China. 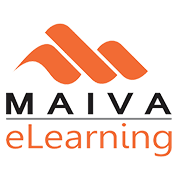 There are different level of Online English Courses starting from Beginners to Intermediate and Advanced English. Each composed of various topics to be covered during the course. 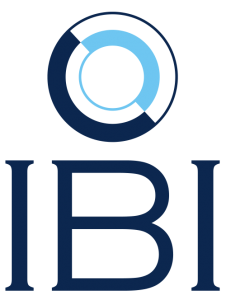 IBI (International Bilingual Institute) is the trusted provider of English language and Business Skills Blended eLearning solution for corporations, schools and organizations, founded and operated by international experienced educators. 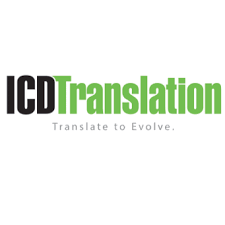 ICD Translation is a leading language services provider with the experience and the commitment to the translation and localization industry. 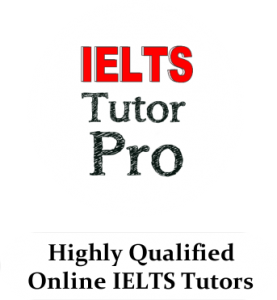 IELTS Tutor Pro is a website dedicated to providing high quality IELTS lessons by examiners and skilled IELTS professionals from the British Council. Live teachers. Live students. Live Lingua. 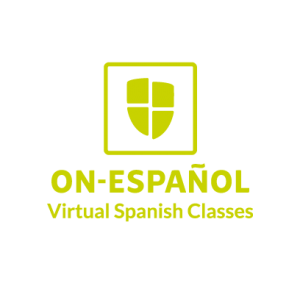 A full immersion language school... online. 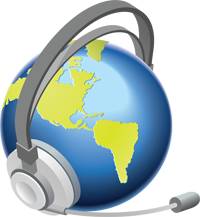 Full time administrative staff and live native speaker teachers giving classes via Skype. 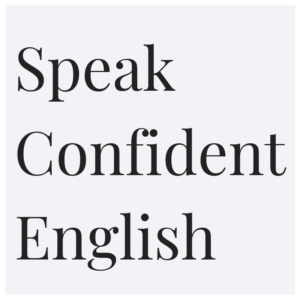 Speak Confident English is an online English fluency training company created to inspire, educate, and coach non-native English speaking women in building the courage and confidence they need to be successful in English.